We met Annie just a few weeks ago on our Noosa Bush & Beach ride. 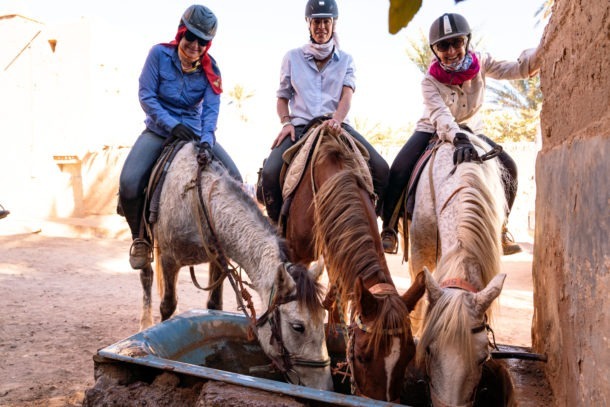 This was Annie’s first globetrotting adventure and I think we may have started something…she is hooked and already planning where she will ride next! We loved getting to know Annie on the ride and think you will to. Have a read and discover why horses mean the world to her! I work as a psychologist with ACT Mental Health. I previously worked in the Forensic Mental Health Team for close to four years and recently began working with the City Mental Health Team (community team). It’s honestly hard to remember my life before I began horse riding, it has become such a huge part of who I am and my identity. 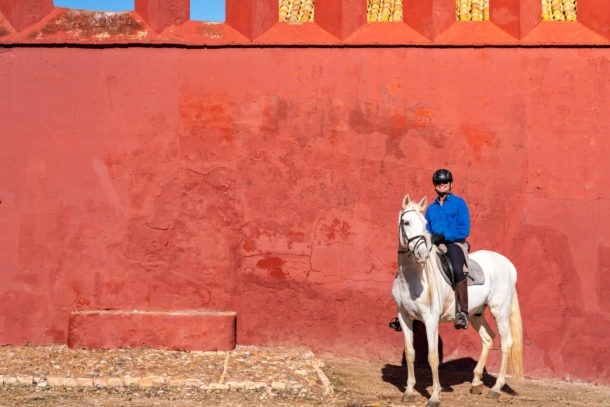 There is nothing else quite like being able to get on a horse and create a partnership with such a powerful, regal, and beautiful animal, and I have certainly found that through riding so many different horses in my life, it has helped me in my work with people and being able to understand and anticipate their emotions and behaviours. 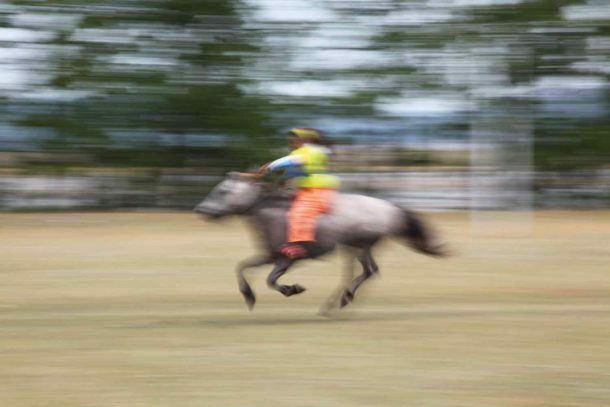 My earliest memory of horses is when my parents took me to a riding camp during school holidays, I was probably around six or seven. 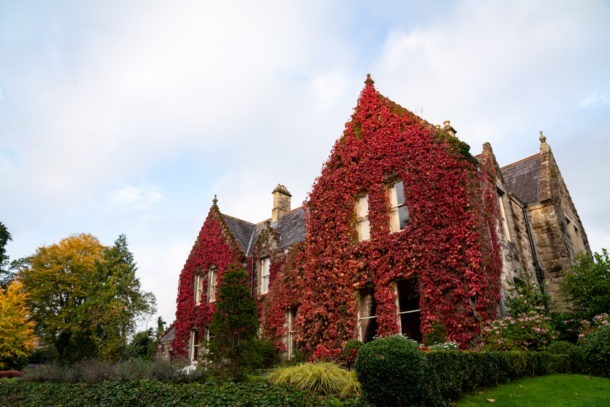 The riding school was not too far away from our house, and I remember driving up to the main building, getting out of the car, and seeing a row of perfect gleaming horses with their heads over their stable doors. It was probably at that exact moment that I felt the beginnings of a lifelong love of horses stir, and I’m sure my parents regret the decision to put me in that riding camp to this very day since they were the ones that paid for weekly lessons for a number years! I have a few photos of me with some of those beautiful horses – this little girl with this huge smile on her face and these big horses hanging their heads over the door to say hello. 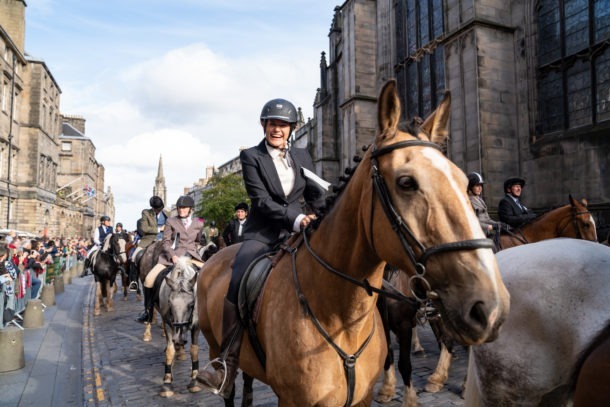 I only recently had the good fortune of being able to buy my own horse, after having ridden at riding schools and on my instructors’ personal horses for a number of years. The first pony I ever rode was a little chestnut with a flaxen mane and tail and a white star on her forehead called Calypso. She was also the first pony I ever fell off! Even though she could be quite cranky at times, she certainly taught me a lot and was a willing teacher to me during my first riding lessons. Horses are freedom to me. I certainly could not do the job I do and cope with the stressors I’m required to cope with if I didn’t have horses. 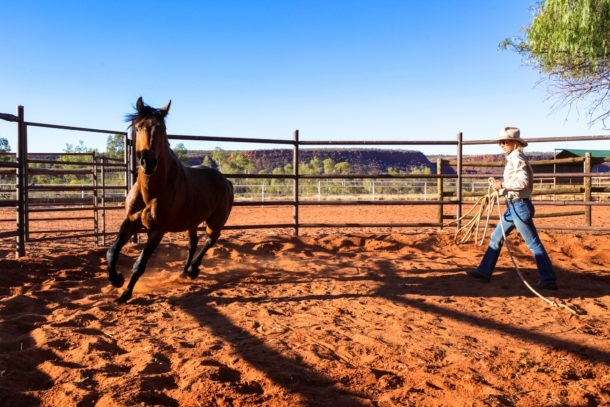 I can have the most tiring day at work but when I go out to see my horse I’m able to forget about everything that’s happened that day and just completely focus on the task at hand – whether it be grooming him while he eats or riding him. They have this magical ability of erasing stress and helping me to return to my positive outlook again. You can’t be unhappy on a horse. 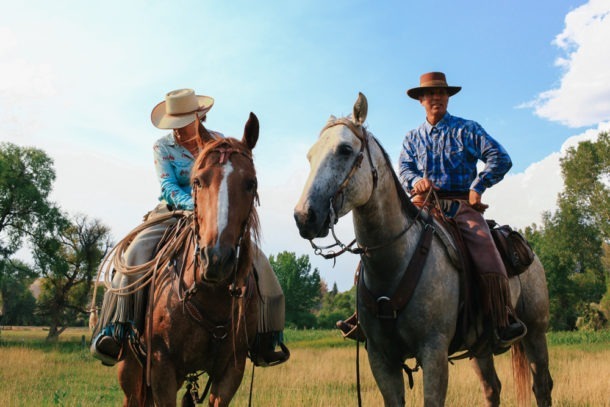 I pride myself on having ridden so many different types of horses with varying experience and temperament, and they have each taught me something unique and special. I have learnt patience, trust, kindness, independence, leadership, love, fearlessness, acceptance, how to be a teacher, how to be a student, and how to fall correctly! I would not be the person I am today without the lessons that all the different horses I have ridden have taught me. 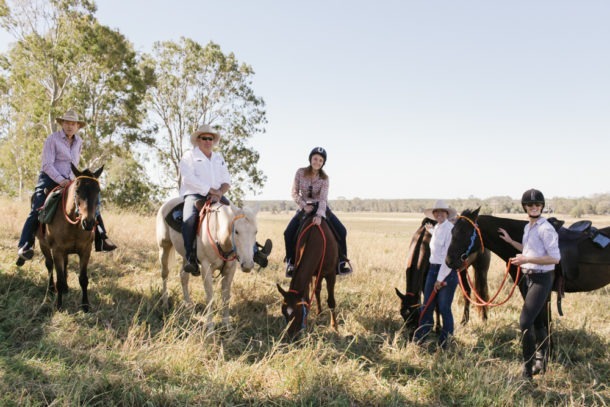 I just recently completed the Bush & Beach Ride in Noosa and it was one of the most fun holidays I’ve been on! You can’t beat getting to see the finest landscapes a country has to offer from the back of a horse in good company. I first found this ride while I was still completing my Honours at university! At that point I had plenty of time to go on a holiday like that but absolutely no money. I told myself that one day after I finished all my studies and I had a job and was earning enough money, I would take myself on that ride. Fast forward about six years and I came across it again, remembered my promise to myself, and booked it. When I initially found this ride, I envisioned that I would do it after I had completed my Masters at university, and it would be a reward to myself for getting through uni. However, life happens and by the time I finished Masters I was fully immersed in my job at Forensics. So I guess this is sort of a delayed celebration/reward for finishing my studies! What globetrotting rides do you want to complete? All of them? Looking through the ones on offer I’m finding it so difficult to decide which one to do next! I definitely want to do the rest of the ones in Australia – especially the Kimberley Ride and the Tassie Tiger Trail one. The New Zealand ones also look amazing and NZ is a country I adore, and having heard Kate talk about the new ones in America I also want to give them a go. We also had another rider on our trek who had completed the Maasai Mara ride recently and the way she spoke about it made it sound absolutely incredible. On our final day of the ride we got to ride along this exquisite beach. We had the most perfect weather for it and I was on a speedy little Australian Stock Horse who I knew was going to give me a good run (I was also 50/50 on if I’d be able to pull him up at the end!). We were split off into pairs and I got to go first with one of the other guides who had joined us that morning for the ride and was on a very fresh ex-racehorse, so we both knew exactly what was going to happen once we let our horses loose, especially as they already had a rivalry going on between them! 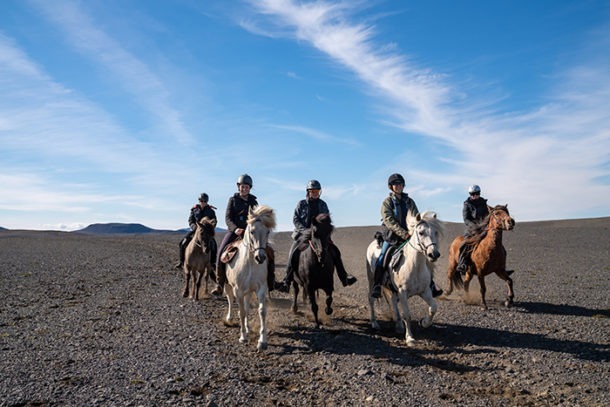 We walked down near the surf, turned them to face up the beach, and I simply had to loosen my reins the slightest bit before we went from a walk to a full-out gallop in a split second. 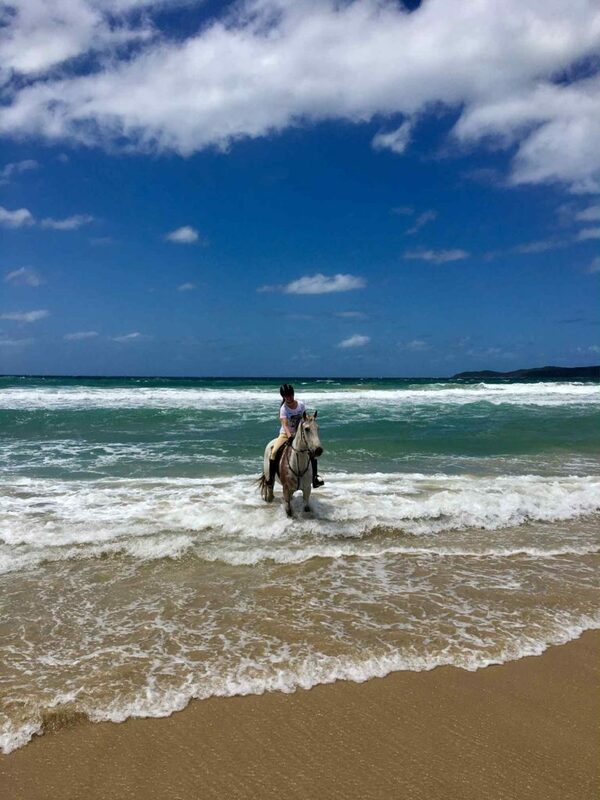 There is nothing else that compares to being on a sure-footed horse galloping up a beach with the waves crashing next to you, the sun shining overhead, and an ex-racehorse right on your heels spurring your horse on! It took my breath away. As predicted, we had some difficulty getting our horses to come back to a canter (let alone a walk or trot!) and ended up going much further past the stopping point. The pair that came after us said that they had waited 20-30 seconds before coming out onto the beach, but by that time we were just tiny specks in the distance and they couldn’t believe how far we’d gone already! You get to see things that you wouldn’t have the opportunity to otherwise. I have lived in Australia all my life and I was still amazed at the things we got to see on our ride. It’s a beauty all in itself getting to experience a country from the back of a horse. And if you love horses, why would you even choose any other way? Strawberry Dan. I was honoured to have been entrusted with this incredible Australian Stock Horse, as I was told that not a lot of people get to ride him. He was fast, he was surefooted, he was willing, and he was fun – you can’t ask for more than that! Make sure you’ve tried your gear on and ridden in it at least once before going on a big ride like this. You don’t want to be uncomfortable or distracted for the five hours you’re in the saddle each day.